If you love S'mores of if your kids do, then try this banana-based variation for a change of pace. Chocolate Grilled Bananas are fun to make and a yummy way to wrap up a meal. All you need to make Grilled Bananas are bananas (of course), chocolate chips (semi sweet or sweet are fine) and miniature marshmallows. 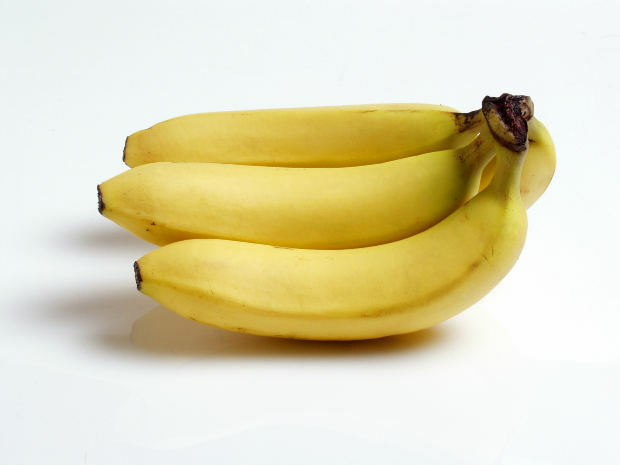 Cut one side of the banana open without hitting the ends or cutting through to the bottom side. Carefully edge the banana open and put in some chocolate chips and marshmallows. A banana will not hold a whole lot of either, so you’ll probably have some left over. Twist tie the bags and use them for another barbeque banana treat or baked dishes. Wrap each banana tightly in aluminum foil. You can put the bananas right on the grill, but the skins blacken (which turns kids off), and if they tip, you have a mess. It’s also harder to heat evenly when you can’t turn the fruit. There are other recipes that use direct heat, but I would go with foil for this one. Heat the Grilled Bananas for 3 or 4 minutes. Turn and cook another 3 or 4 minutes. You’re really just heating and making sure the chocolate and marshmallows melt. So, don’t cook these for too long. Remove the bananas from the grill and let them cool a bit especially if you’re serving these to kids. Once they’ve cooled a little, they can be served right in the tin foil. You probably want to provide plastic spoons, since these are rather messy. They can also be scooped out in bowls and served with ice cream. Our local Boy Scouts enjoy these, and they get a little fruit with the dessert. The adult leaders like them too, but that’s our little secret. Grown ups can just say these are for the kids and then act like good sports and eat some too.